WWE recently posted a series of polls on their Instagram story. It is always very interesting to see what the WWE Universe wants to see, but this is more about what they think will happen. Fans were asked whether they think a certain event is likely to happen in 2018. Needless to say, the results are pretty fascinating. 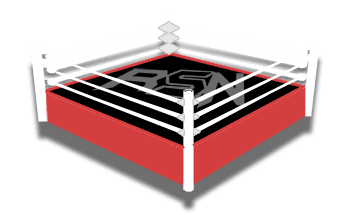 A multitude of ideas were dropped from who will hold titles in 2019 to who might debut. We were on this as the polls opened, but you can already tell a pretty clear response from the results so far. Braun Strowman winning the WWE Universal Title is getting a tremendous “yes” at over 80% of the voting. This is just the starting point though. Fans seem to be split on whether The Bella Twins will become WWE Women’s Tag Team Champions. Finn Balor received an overwhelmingly positive response when fans were asked if he should be switched to SmackDown Live. Fans absolutely think that we will be seeing Becky Lynch vs Ronda Rousey in 2019 too. John Cena appearing in NXT didn’t receive too positive of a response. Then again, these polls were asking what is most likely in 2019 and it’s pretty safe to say John Cena probably doesn’t have time to wrestle in NXT this year. Seth Rollins winning the Royal Rumble match is something that fans really think they will see as well as a reunion of The Wyatt Family. They also voted that they could picture Ember Moon and AJ Styles both winning Money In The Bank matches in 2019. Fans were pretty split down the middle about Carmella getting switched over to RAW. They could also see Johnny Gargano and Shayna Baszler showing up on RAW with a huge percentage of the voting being positive for that as well. 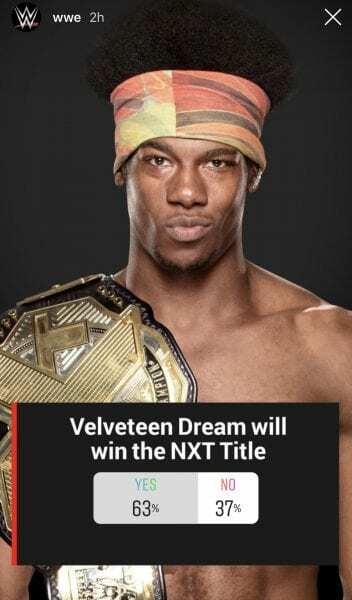 As for Velveteen Dream, WWE fans voted that he is very likely to become NXT Champion in 2019. Bayley was also voted more possible for a jump to SmackDown Live which might not be a bad spot for her seeing how they’re moving to Fox in October. Keep in mind that these are just fan polls, but it is always a good idea to keep an eye out on the ideas WWE might be planting in the WWE Universe.